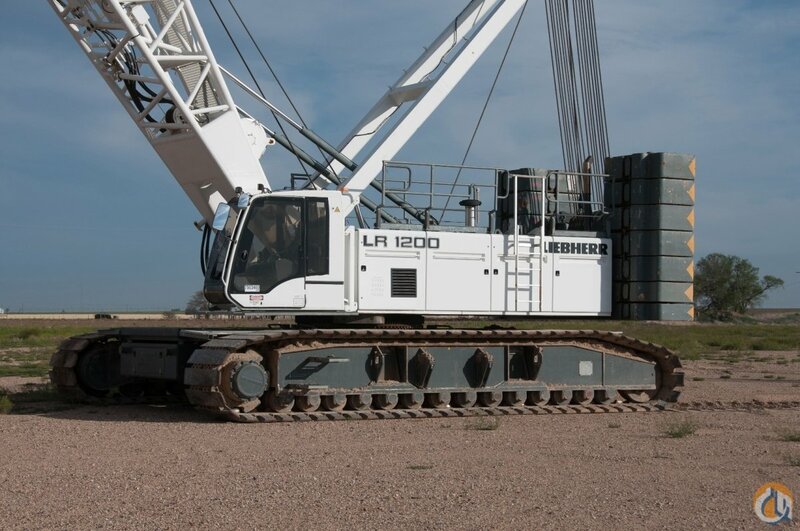 Crane contractor Wiesbauer, based between Stuttgart and Heilbronn, has been operating a Liebherr LR 11000 crawler crane since autumn 2017. 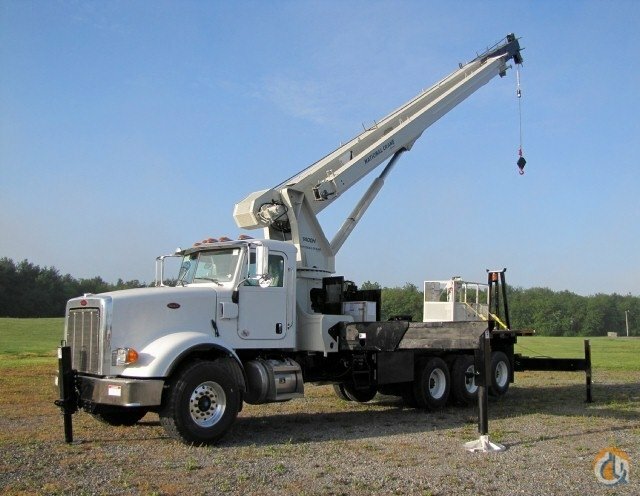 The company operates on a nationwide basis and has five sites in Baden-Württemberg, concentrating on heavy haulage and industrial assembly work in addition to its classic crane business. 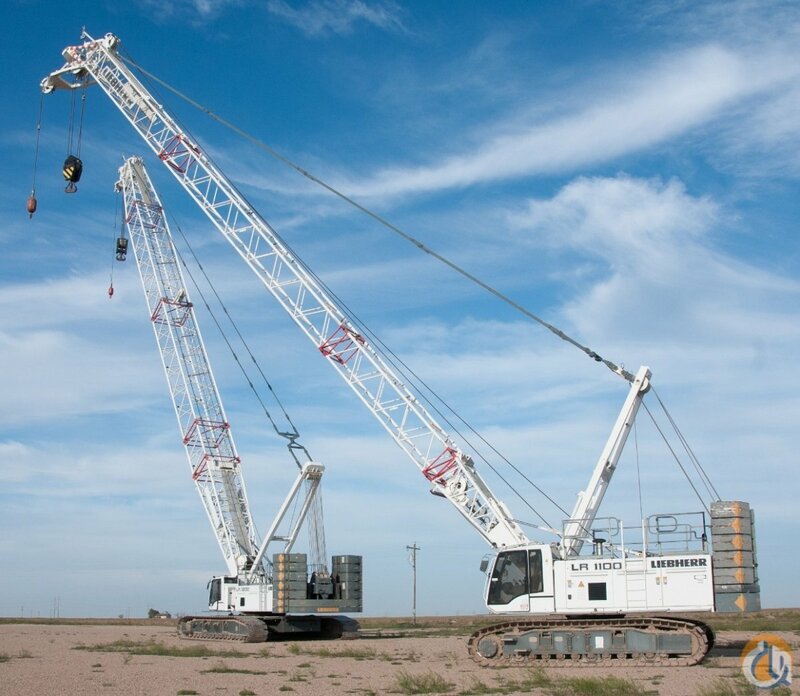 The new 1000 tonne crawler crane is currently the most powerful machine in the crane contractor’s fleet. 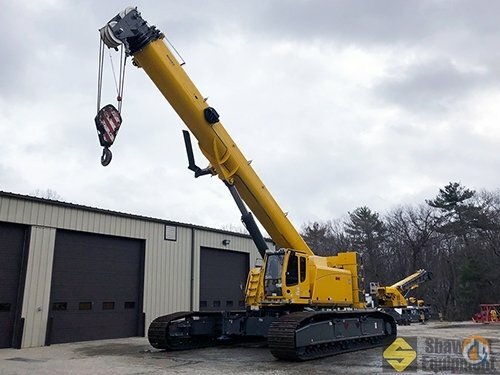 Whilst the LR 11000 initially exclusively tackled jobs in the wind industry, the large crane has now also shown what it can do for the first time on an infrastructure project. Decommissioned – after around 100 years of service, the crawler crane hoists the old railway bridge out of a nature conservation area. 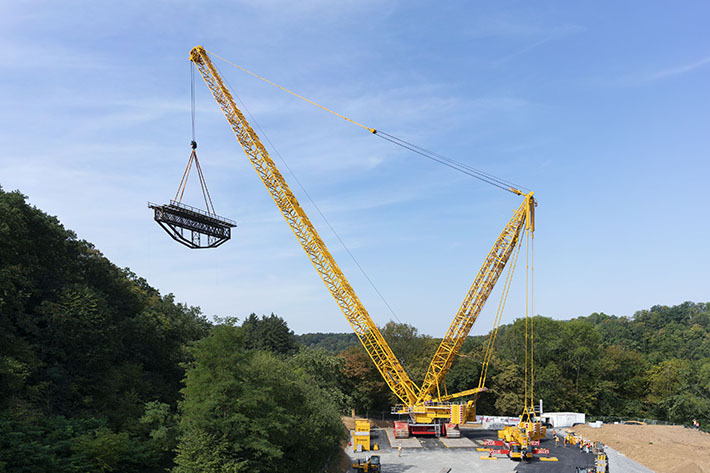 The new crawler crane had its first job in the south of Germany no more than 20 kilometres as the crow flies from the company’s head office in Bietigheim-Bissingen involving the removal of a decommissioned steel bridge. As a result of the location of the 100 year old railway bridge in a flora and fauna habitat conservation zone, the crane had to be set up a considerable distance away. The crawler crane had to remove the so-called fish-bellied bridge using a radius of around 60 metres. 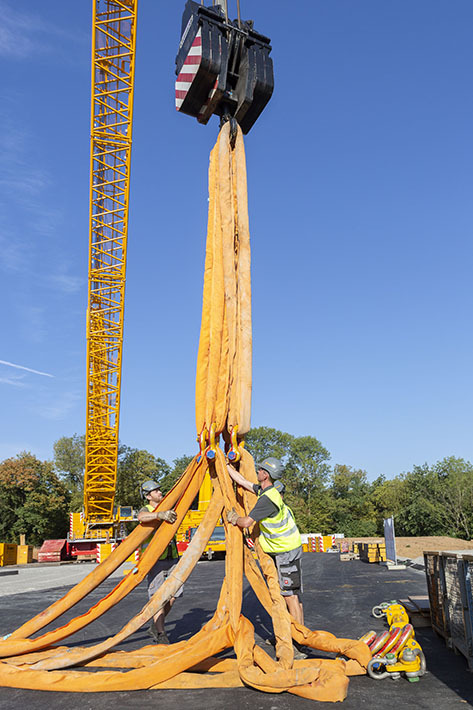 Fitted with its 96 metre main boom and a derrick boom, the crane moved the decommissioned lattice construction, weighing around 60 tonnes, out of the nature conservation area. Getting to grips – the Wiesbauer professionals overcome the heavy material required for handling the bridge. A total of 405 tonnes of ballast, 225 tonnes of which were on the derrick pallet, ensured that the crawler crane had sufficient counterweight. 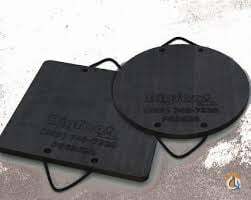 However, before the load could be placed on the ground, the fish-bellied girder, an arch running under the bridge support, had to be removed using flame cutters. 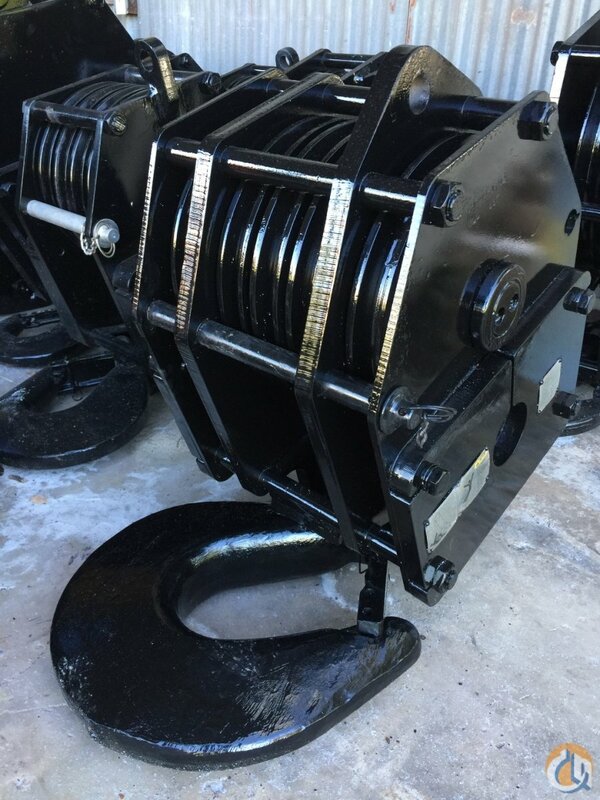 Hoisting in and assembling the parts for the temporary bridge was then a matter of professional routine for the team from Wiesbauer. Marco Wilhelm, authorised signatory and project manager at Wiesbauer was also at the site. He planned the job on the old railway bridge in minute detail from setting up the massive site area on a slope to the actual hoist. 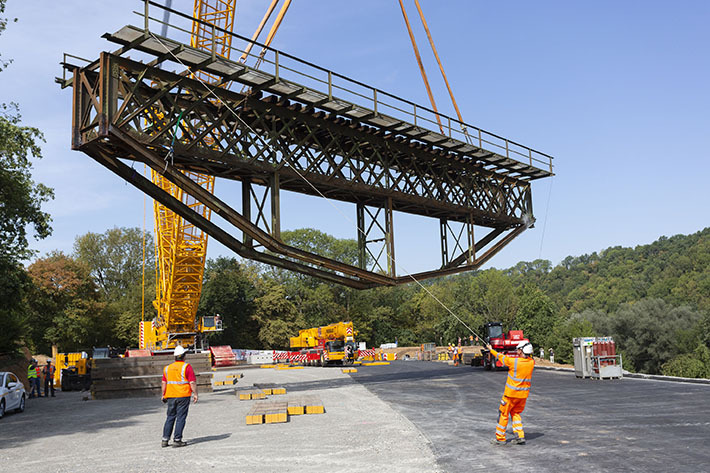 The later second phase of the job also had to be included in the planning because a new steel bridge weighing 150 tonnes is to be assembled and then hoisted into place in two years time on the large site. This will replace the temporary structure which is currently in position. 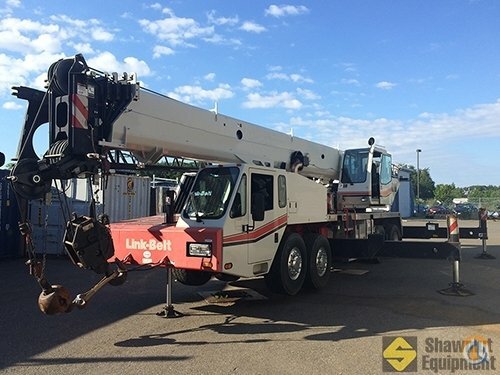 The complete performance potential of the LR 11000 will be required for this crane job. 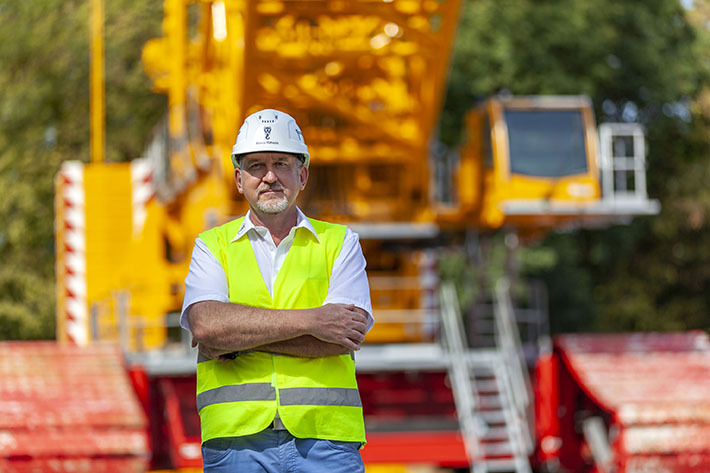 Well planned – Wiesbauer’s Project Manager Marco Wilhelm was responsible for the successfully completed crane job.